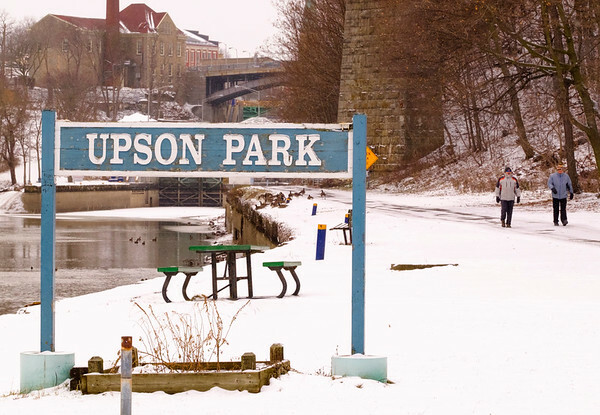 Joed Viera/Staff Photographer- Lockport, NY-A view of Upson Park. Eighteen Mile Creek starts at the Park. The EPA's clean-up phase involves removing PCBs, lead and other contaminents from the Creek.